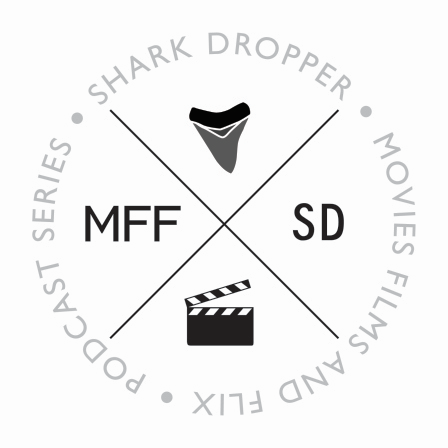 The MFF Podcast #142: Resident Evil (Extinction), malevolent addresses and disorderly zombies. LISTEN TO THE POD ON BLOG TALK RADIO. Please SUBSCRIBE, REVIEW, RATE and SHARE. 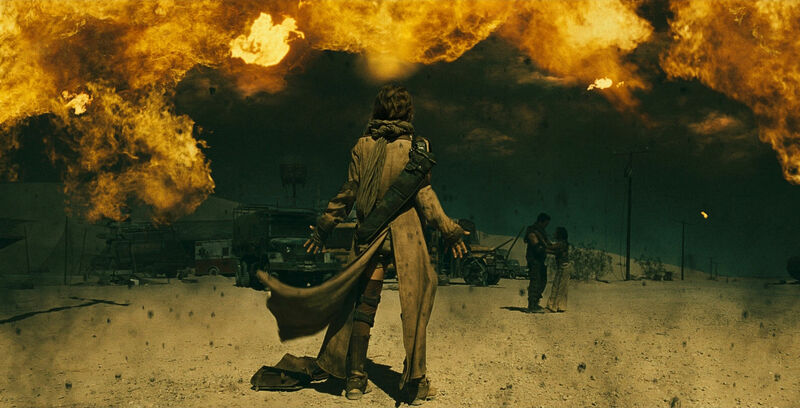 SUMMARY: In part 3 of our Resident Evil Franchise Review series we discuss Resident Evil: Extinction (2007) as the franchise goes Fury Road-lite, Milla Jovovich’s action scenes get dialed up, we learn who not to trust in a world of dubiously infected heroes and behaviorally modified zombies (oh, and diminishing cigarette supplies), and we enjoy the best “final boss” of the franchise so far. As we answer some inspired Listener Questions we explore various aspects of evil residency-based tuition rates, evil’s mailing address, where Doctor Evil fits into all this, and the surprisingly deep the moral conundrum of egging houses. 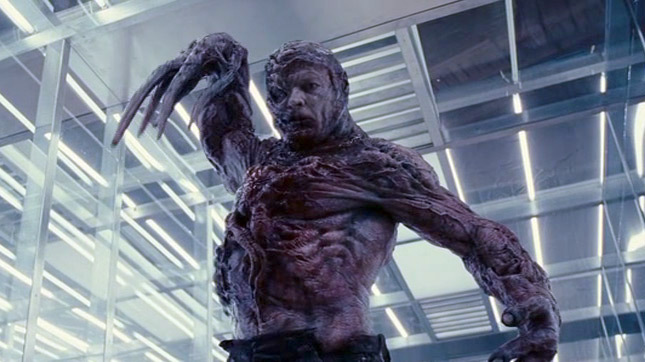 If you’re joining us late and need to catch up, listen to Episode 139: Resident Evil, zombie infections and evil corporations and Episode 140: Resident Evil (Apocalypse), monstrous lickers and the Nemesis. 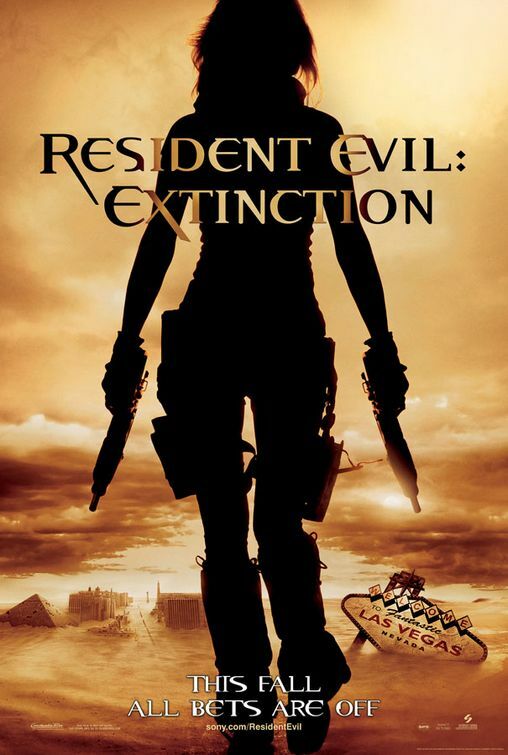 For supplemental reading on the subject, check out Resident Evil (2002), Resident Evil: Apocalypse (2004), Resident Evil: Extinction (2007) and Resident Evil vs Underworld.